Port Fairy Community House offers a range of courses. There is something for everyone! You can download the Term Two Program. We are always looking for new ideas and trainers. Let us know if you can help out. Develop an artistic vision. 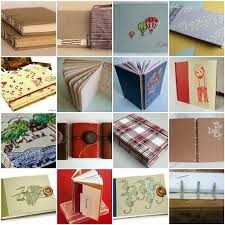 This will involve writing, visual journaling, painting or clay work to get you on your way. All learners must be a current member of the Community House. 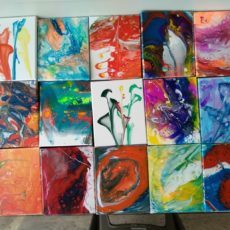 An acrylic pour painting session. All learners must be current members of the Community House. 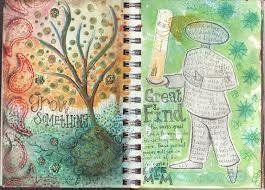 In this workshop we will develop an artistic vision. No matter how big or small our creative intentions and goals, this workshop will provide some practical awareness around what we need to do to achieve them. 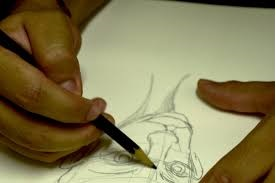 Increase your art skills in an informal setting. Suitable for beginning and emerging artists. No appointment is necessary. 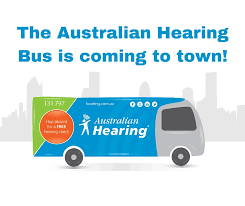 Australian Hearing will provide hearing checks to any interested adults visiting the bus on the day – no restrictions apply. Come in and enjoy a cuppa with us while you wait. 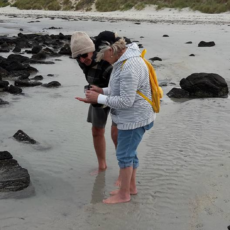 We will be searching for seaweed, shells, crabs and anything else interesting we happen to find. Once we bag the treasures together we will work out what they are and where they have come from and what they might be doing. Must have family membership of the Community House. 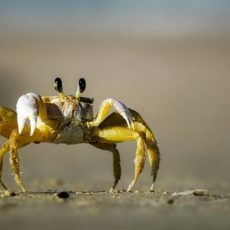 Learn more about the beach environment. Free activity for current Community House members. All learners must be members of the Community House. 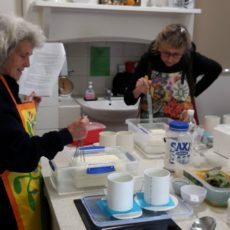 Learn how to make yummy ricotta, panir, haloumi, persian feta and camembert cheeses. 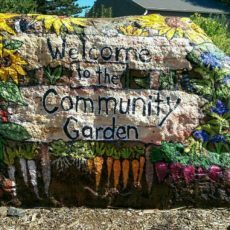 Come and get your hands dirty in the Community Garden. We welcome new members. Annual House membership is required to participate in Community House activities. 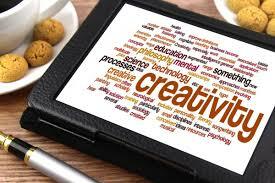 Feed your brain with some creativity.